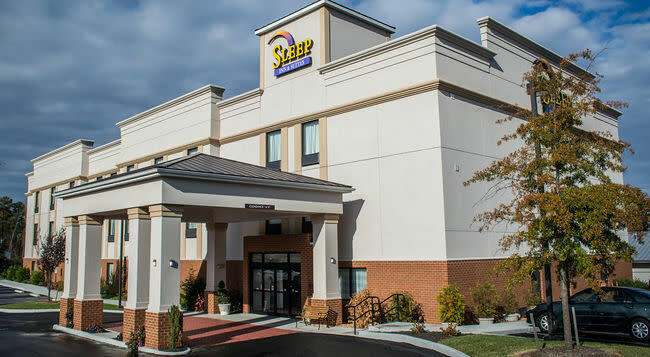 The Sleep Inn & Suites Harbour Pointe is just off Highway 360 near the Chesterfield Towne Center. Other local attractions include Metro Richmond Zoo, River City Sportsplex and Boathouse at Sunday Park. 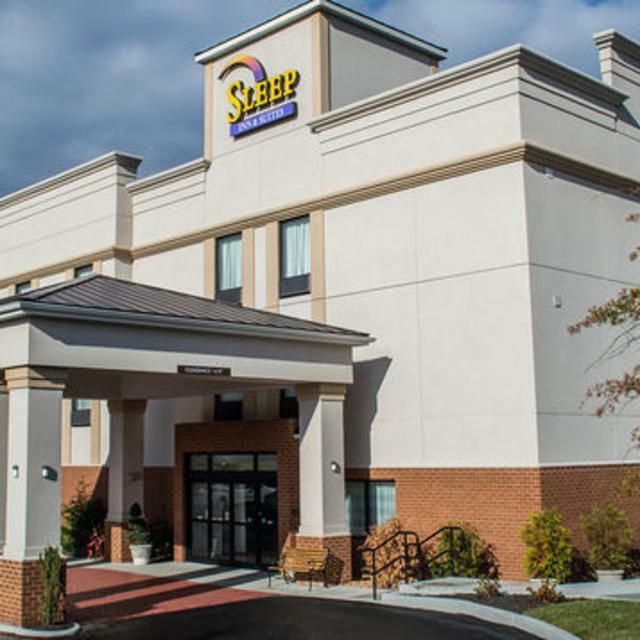 Bowling, shopping and a movie theater are also nearby.